1. 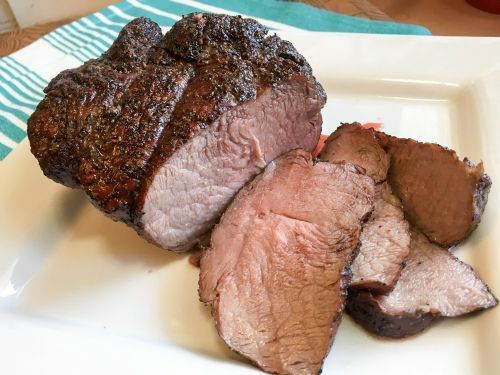 Rub the olive oil all over the sirloin tip roast. 2. Make the seasoning by mixing together the remaining ingredients in a small bowl. Rub the seasoning all over the roast. 3. 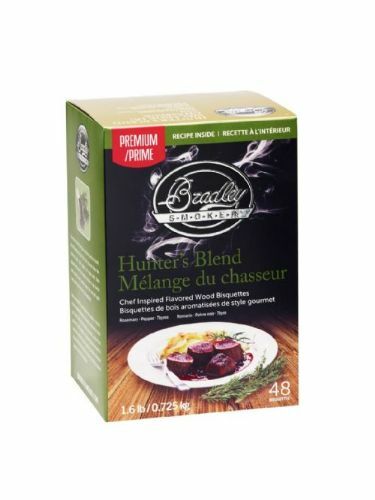 Set up your Smoker for 121°C (250°F) using Premium Hunter’s Blend Bisquettes. 4. Lay the roast on a smoker rack and smoke for about 2½ – 3 hours, or until medium rare with an internal temperature of 62°C (145°F). 5. Remove the roast from the smoker and let rest for 10 minutes. Slice and serve.